Living in big cities is fun, convenient, and provides us with endless opportunities in life that do not exist in most rural areas. However, these benefits come at a cost. I understand that most city folk can’t just all up and move to the middle of nowhere (although that certainly sounds appealing sometimes). However, we have to do SOMETHING if we want to minimize the threats that city life poses to our health and well-being. This episode is part of an urban biohacking workshop I shared at Next Health, the health optimization center founded by our previous guest Dr. Darshan Shah. I discuss the three most significant issues we’re all dealing with and the hacks you can use to bring a little bit of nature to big city living. The topic of the evening was biohacking city life- specifically your water, and light. We evolved to live in harmony with nature, just like any other animal on this Earth. And when you look at animals in the wild, they live following solar and lunar cycles, east a diet consisting of natural, wild foods, and drink natural waters delivered by nature. Animals in the wild (as well as the very few humans left living in the wild) know how to thrive in harmony with nature. The fact is that unless you have the desire and means to live completely off-grid, off the land, there is no way to go back in time to a more holistic and straightforward life way. But what we can do is use practices and technologies that create a facsimile of that natural environment in our modern world – what you might call a Paleolithic lifestyle. Are you feeling the effects of living the city life? Do you feel the stress caused by the toxic water, light, and EMF frequencies surrounding you? Want a healthier way to cope than fear? If we are to maintain our urban lifestyles and thrive even when the odds are stacked against our biology, we need to have a simple, yet powerful strategy by which to live. This episode is a great starting point for your urban biohacking blueprint. Join the tribe on our Facebook Group. Ask away! BEEKEEPER’S NATURALS. Superfoods from the hive - amazing! 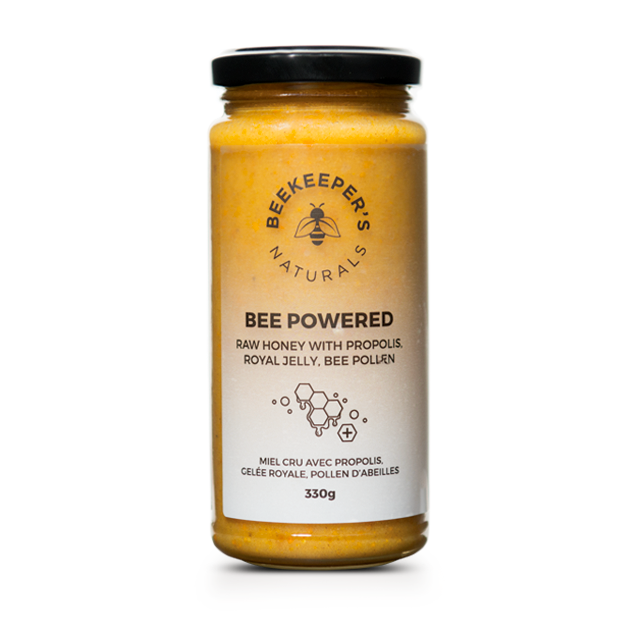 Beekeeper’s Naturals brings you the highest quality products from the hive and nurture a greater awareness for saving our bees! That is why their all-natural health-boosting products are made with the purest ingredients from sustainable apiaries full of healthy bees. Each of their products has been rigorously tested to meet the highest potency standards. Use code “LIFESTYLIST” for 15% off at http://bit.ly/2GgJRPO.